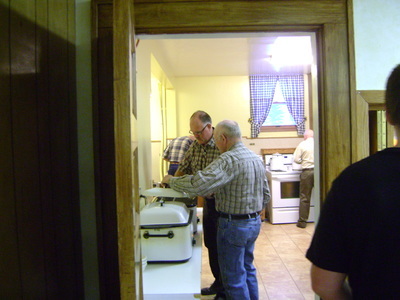 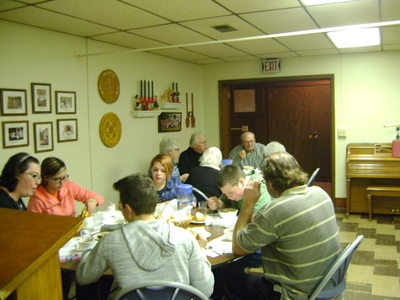 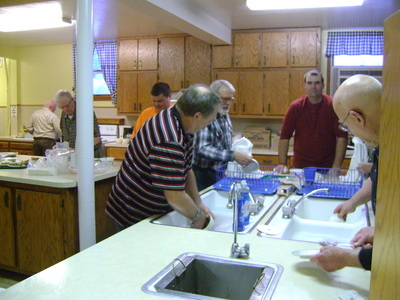 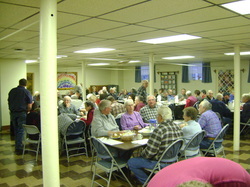 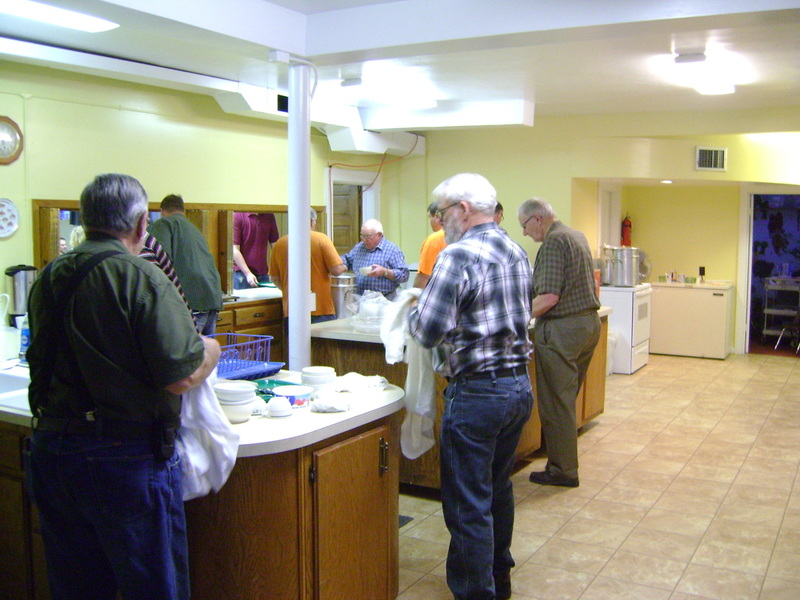 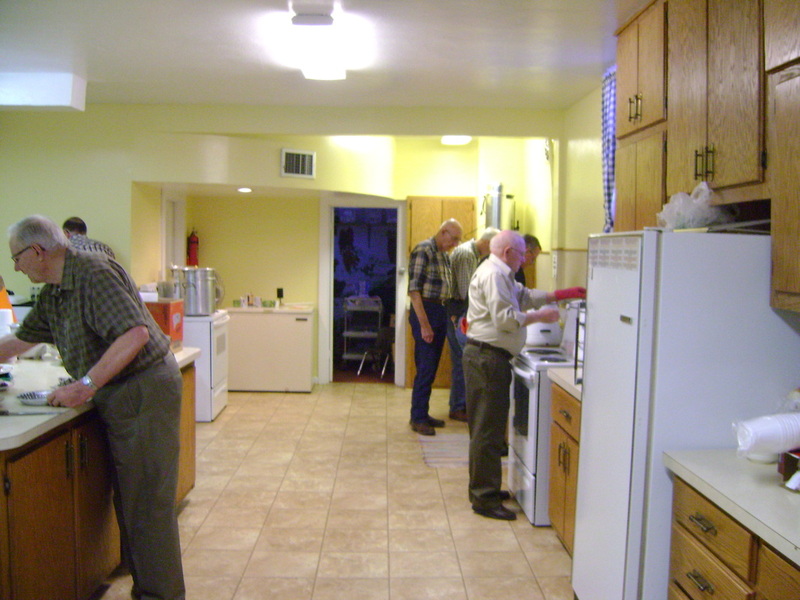 2016 Oyster Stew Supper was held on Sunday, February 14th. Serving from 4 pm. 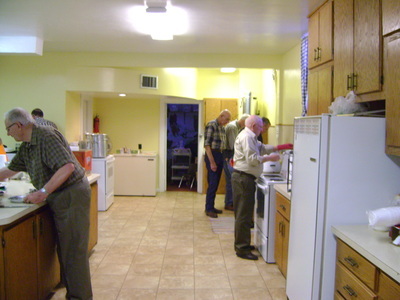 to 8 pm. 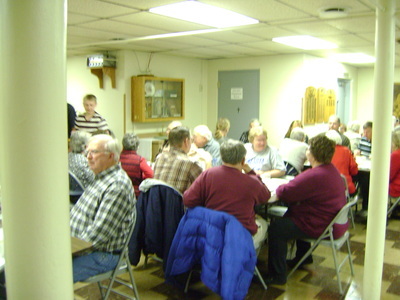 Snow Date: Monday, February 15th.